A neighboring town always does their tree right in the middle of main street. Our tree this year - not our best, but it is homey and growing on us. I've been wondering about the upside down Christmas trees and decided to search and see what I could find out. I found several places offering background on the upside down tree. One was, ChristmasCarnivals.com which also has many other links for Christmas history to check out too. 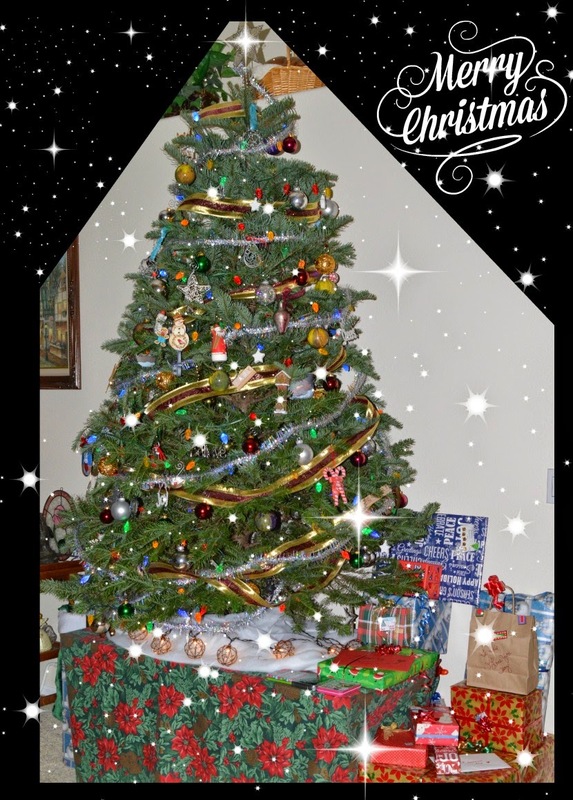 “Christmas is associated with many traditions, of which the Christmas Tree is an inherent part. 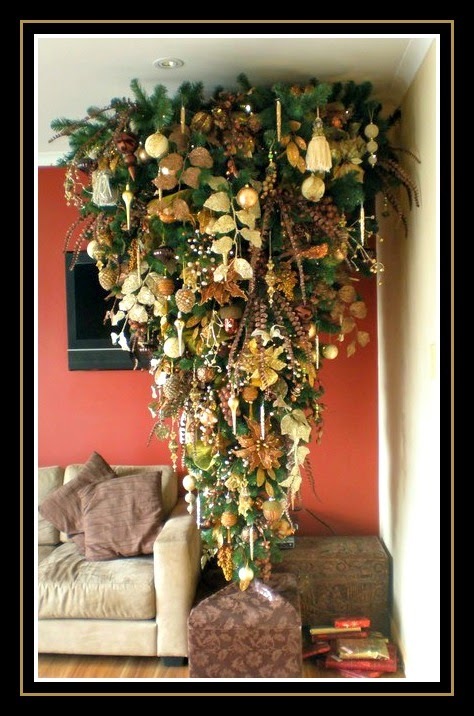 The history of the upside down Christmas Tree has its roots in the 7th century. It is during this period that St Bonafice journeyed from Devonshire, England to Germany to preach the message of God. He engaged himself in religious as well as social work and spent a lot of his time in Thuringia, a town located in Germany itself, which is the birthplace of the industry dealing with Christmas Decorations. It is believed that St Boniface, while staying in Thuringia, took the help of the triangular fir tree to represent the Holy Trinity made up of God the Father, God the Son and God the Holy Spirit. As a result, the converted people started to [consider] the Fir tree as God’s Tree. Then St Bonafice, using this triangular shaped tree tried to introduce to the pagan tribes the paragons of Trinity. LOL you're right about the upside down trees being scary, but the again back in the 12th century I'm not sure that watering a tree was even done. I do like the thought of the religious connotation behind it though. My folks had a silver fake tree when I was growing up and one of those electric lights that rotated making 1 of 4 colors. Your tree is lovely Tamy! 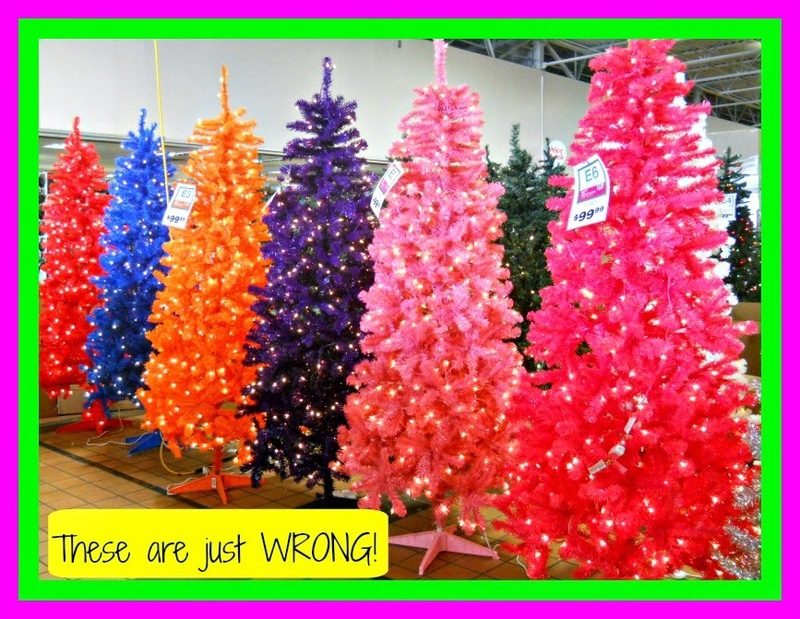 I completely agree that colored trees are scary! The upside down tree thing is crazy! I've actually read about that before too. I say go for it next year!! Thank you LOL Hubby will never go for the upside down tree - took me forever to get him to let me put it on a table.